The Flash perfectly nails its 100th episode by going back to some of Barry's roughest moments over the years. Not only that but of course it's revealed that Thawne is the one behind Nora going back to see her father. Tom Cavanagh directed one hell of an episode and it's only fitting that his most devious character is revealed to be up to no good. We have a lot of thoughts and theories on what happens in this episode. 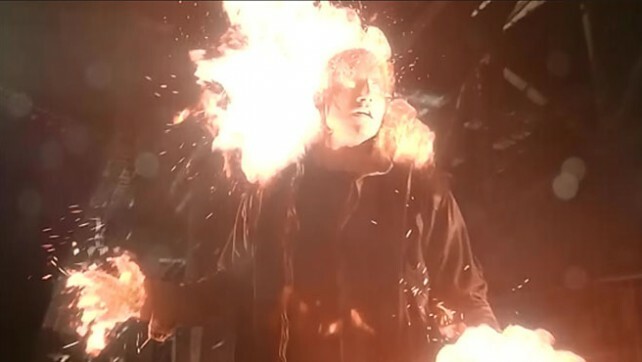 What is Thawne up to? Did he have Nora plant a time hack for himself? Will we ever see the original timeline (the one Thawne is from)? Is Sherloque really Sherloque or Thawne in disguise? We have so many questions and things running through our minds. Also...how about that Captain Marvel trailer? 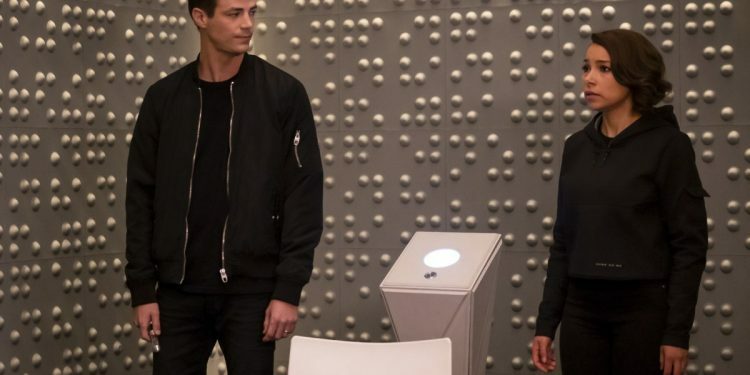 The Flash perfectly nails its 100th episode by going back to some of Barry's roughest moments over the years. Not only that but of course it's revealed that Thawne is the one behind Nora going back to see her father.&nbsp;Tom Cavanagh directed one hell of an episode and it's only fitting that his most devious character is revealed to be up to no good.